Long known for its natural beauty, remoteness, and abundance of wildlife, the Mekong river basin runs through China, Myanmar, Laos, Thailand, Cambodia, and Vietnam. It is home to more than seventy million people and has for centuries been one of the world’s richest agricultural zones. Today however it is undergoing profound changes. China’s development policies aim to interconnect the region through high-speed transportation networks and to transform its people into modern urbanized consumers. By 2025 a series of dams will have harnessed the river’s energy, bringing an end to its natural cycles and cutting off food supplies for over half of the basin’s population. Yet there has been little reporting on this monumental change. 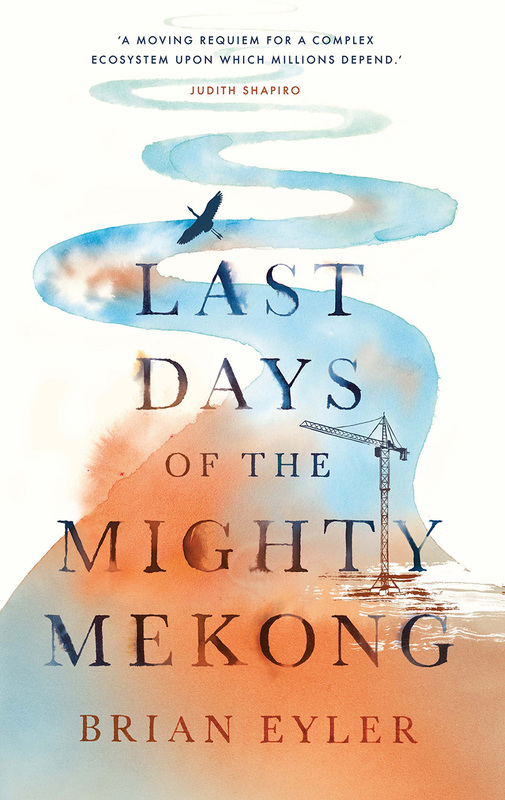 In The Last Days of the Mekong, Brian Eyler takes us on a revealing tour of the Mekong and those who depend on its resources. He travels from the river’s headwaters in China to its delta in Southern Vietnam. Along the way he meets the region’s diverse peoples, from villagers to community leaders to politicians and policymakers. Through conversations with them, he reveals how China’s expansionist policies are drastically—and often literally—reshaping environments. He also highlights the work being done by locals and international groups to save the Mekong and its fragile ecosystem. Eyler makes the case that there are environmentally-sound solutions, but argues these can only come about from serious cooperation and an increased pressure from the international community.